After racial tensions of the past few years, I thought again about when I heard Ruby Bridges give not just a great speech but what may have been the best speech I've ever heard in person by anyone. 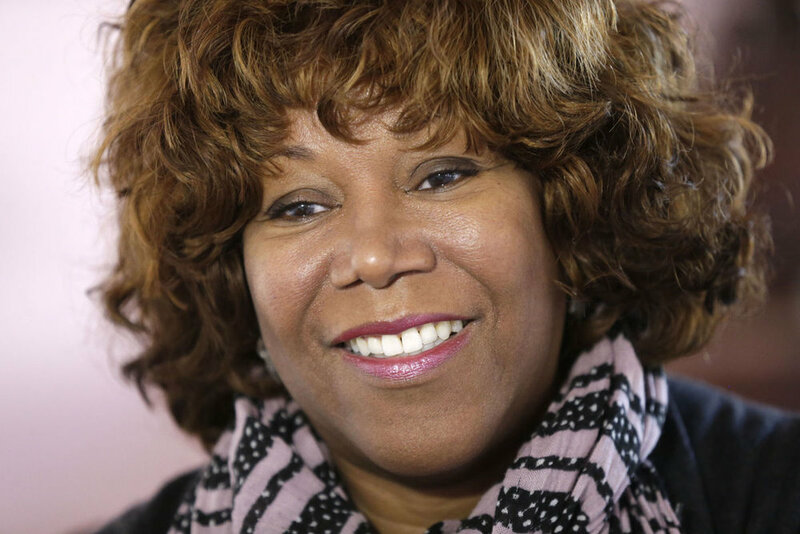 Ruby Bridges is a credible witness to speak about good and evil. She had to be escorted by U.S. Marshalls to her school because of the evil of racism, expressed in white supremacism. But later her own son was murdered by another African American. That's the background of her life truth: "Good and evil looks exactly like you and me." She also experienced deep support and love from a white teacher, after hearing unrepeatable slurs on her way up the sidewalk to the school. Malcolm Gladwell has a podcast that sheds new light on the period of school integration, and I haven't heard this angle before. You probably haven't either. Listen.